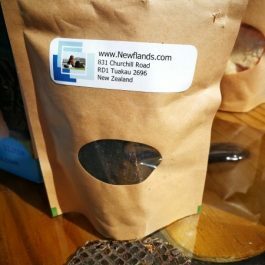 As a pet health supplement company, Newflands have developed their products to help people keep their cherished fur babies looking and feeling as healthy as possible. Kennel cough is a bacterium or virus that is commonly associated with respiratory disease in dogs which can be easily picked up by dogs from anywhere. Symptoms may include a coarse, dry cough, like your dog is trying to clear their throat, and will occur every few minutes for long periods of time. If not treated properly it can lead to more serious infections such as pneumonia. 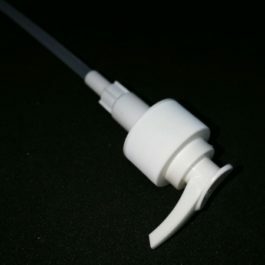 The vaccination itself does not have 100% prevention of the infection, only covering about seven of the over 42 strains of the virus; therefore, it is important that owners annually get a kennel cough vaccination booster, and keep a close eye on their fur babies health and make sure you contact your vet if you have any concerns. 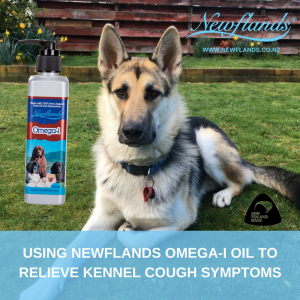 When Newflands are contacted by worried owners whose beloved fur babies have ailments such as kennel cough, they have the perfect solution to help the animal’s immune systems eliminate those dreaded kennel cough symptoms as quickly as possible – our Omega-i Oil. The key ingredient in Omega-i Oil which makes the results so positive is the algae known as Astaxanthin. ‘It is the most powerful antioxidant known’. Research suggests that, due to Astaxanthin’s antioxidant activity, it may be beneficial in vision and skin health, and in cardiovascular, immune, inflammatory and neurodegenerative diseases. 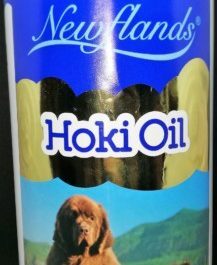 Therefore, in Newflands case, the oil acts as an immune booster for our fur babies and encourages their bodies to remove the toxins which are causing them to be so unwell. One recent example of how Omega-i Oil has helped one of our clients is Gryff, an 11-month-old German Shepherd X Siberian Husky who unfortunately caught Kennel Cough while attending Doggy Daycare. Although Gryff had been fully vaccinated we know it is still possible for our dogs to catch the disease. Gryffs owner’s main priority was to help their fur baby to recover as quickly as possible, and decided to turn to Newflands for help. Newflands suggested trying Omega-i Oil alongside his veterinary prescribed antibiotics to help Gryff’s immune system flush the infection from his body. Gryff’s owner started by giving him a high dosage of one tablespoon of Omega-i Oil every morning and night. The positive effects displayed quickly with Gryff showing 50% improvement each day of treatment. Gryff had stopped coughing within four days, which this was a great result for Gryff and his loving owner. It is stories like this that keep us doing what we are doing. Please if you do have a concern do not be afraid to contact us for a fast and effective solution. We want your fur baby to get back to their optimal health in the quickest time possible. 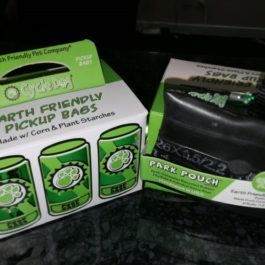 dogs, healthy pets, kennel cough, Newflands, omega-i oil. Bookmark.